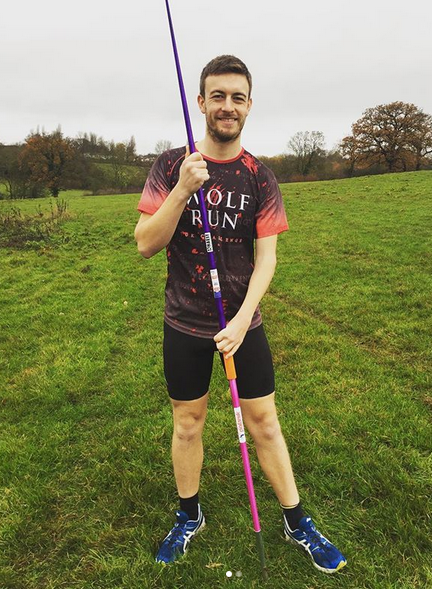 Para athlete, Daniel Berney is one of the country’s top javelin talents. He is currently the top ranked athlete in Great Britain in his category and 14th in the world. Daniel has also won multiple National junior titles and is a former age-group national record holder. Daniel trains four times a week to build his strength and skills. 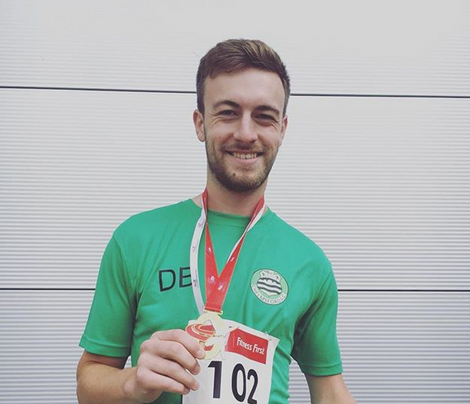 He hopes that his hard work will pay off and that one day he will represent Great Britain at the Paralympic Games and the World Para Athletics Championships.